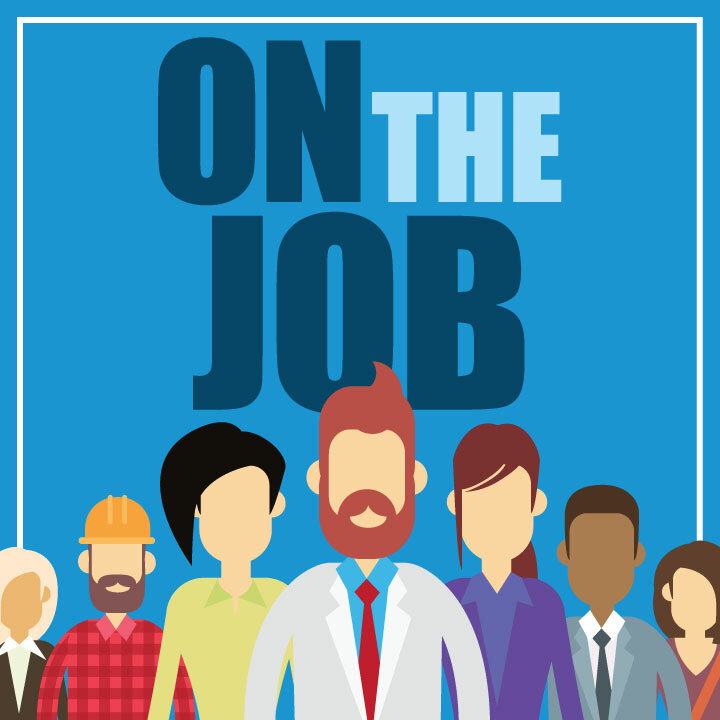 In this week’s episode of On the Job, we hear from Chris Bruer, who joined the Army in 2006 with the hopes of helping others while serving his country. Ten years and 27 countries later, Chris was forced into medical retirement after suffering a devastating spinal injury. After a decade in the military, Bruer wanted to forge a new path forward and turned to Express Employment Professionals to help him continue his personal mission of helping people in need. Jobs give us a connection to our communities and the ability to provide for ourselves and our families. Your work may be your passion or it could just be the way you make ends meet. Each week, On the Job will share stories about the pursuit of work by delving into the employment situations people from all walks of life face each day.Don’t miss an episode! Next Post Poll: What Questions Do You Have for a Recruiter?